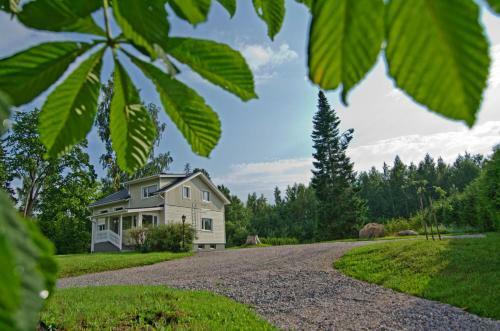 Villa Koivuhovi is set in Numminen and offers barbecue facilities and a garden. The property, housed in a building dating from 1960, provides free WiFi. Providing access to a terrace, this villa comes with 3 separate bedrooms.